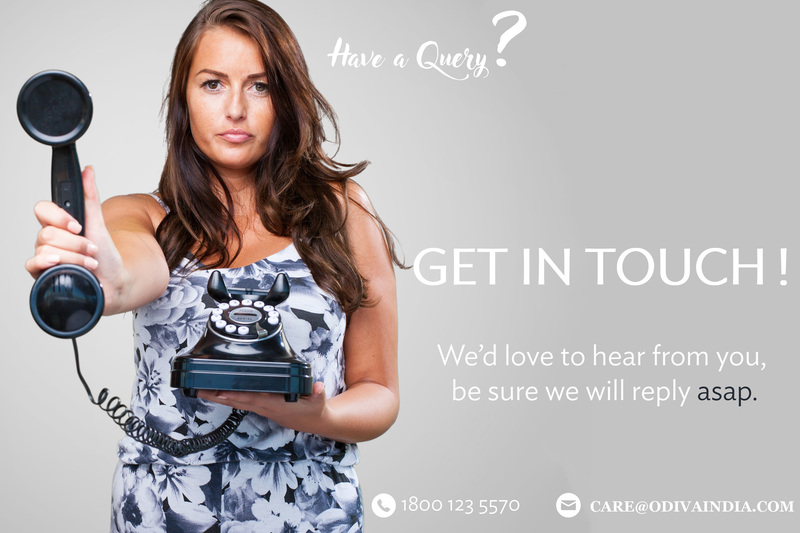 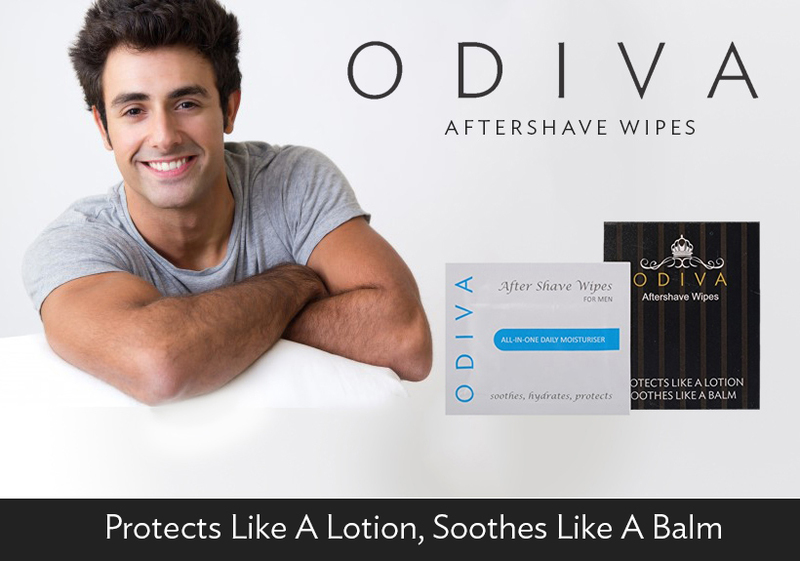 Odiva’s goal is to provide customers with outstanding personal service, while combining high quality and value. 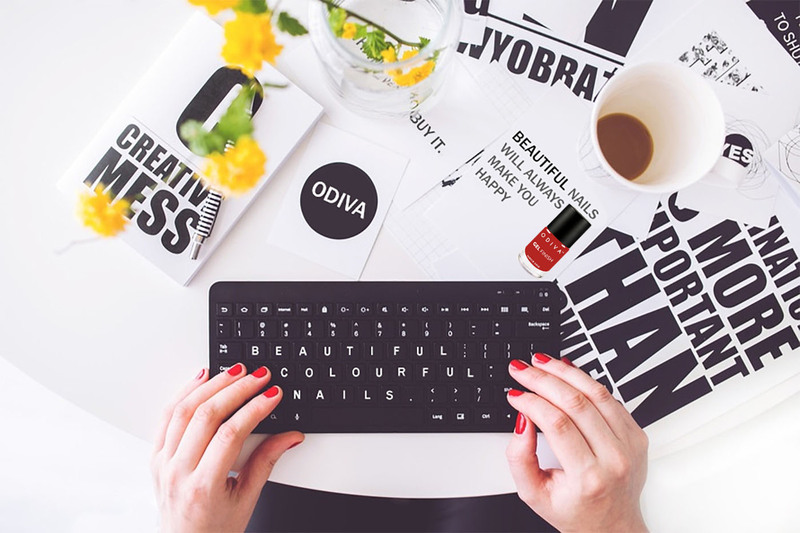 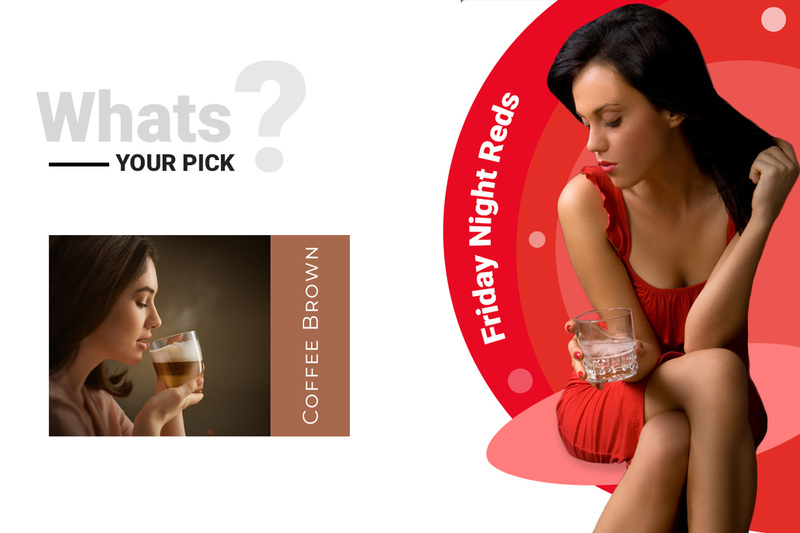 The merchandise continues to satisfy two areas of consumer needs: firstly, Odiva strives to become the destination of color cosmetics for all consumers and secondly to provide a constant range of merchandise relevant to the professional make up artist. 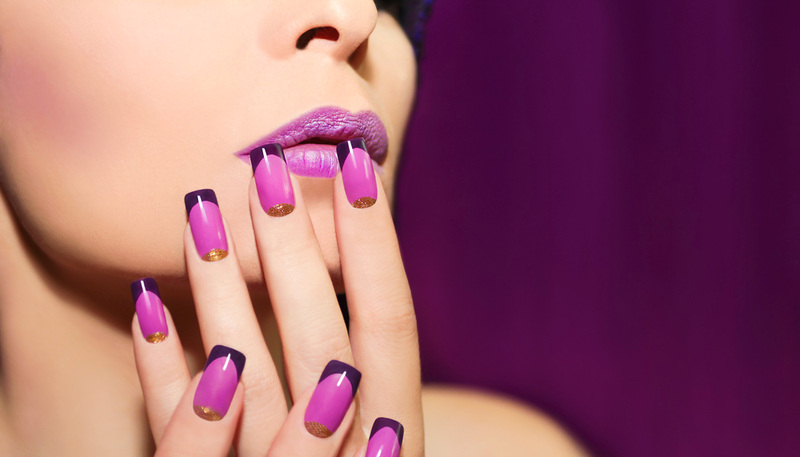 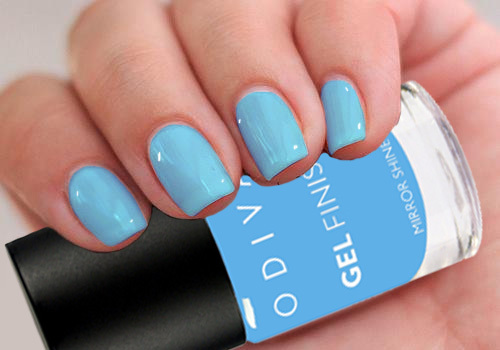 Step 1: Apply one Base Coat to clean, dry, nails and allow to dry for 2-3 minutes. 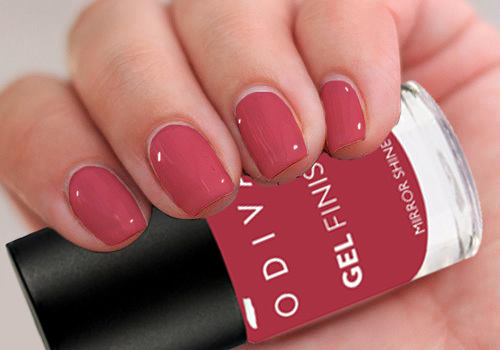 Step 2: Apply a second coat of ODIVA GEL and let dry thoroughly. 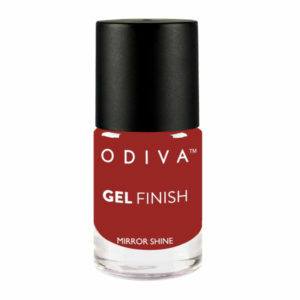 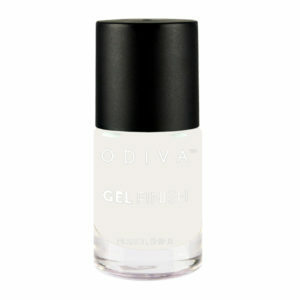 Step 3: Top it off with ODIVA Bring Back The Shine for glossy shine and extended wear. 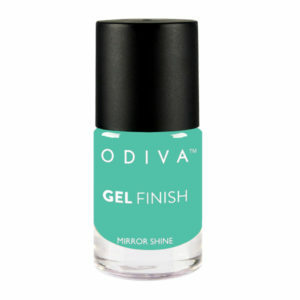 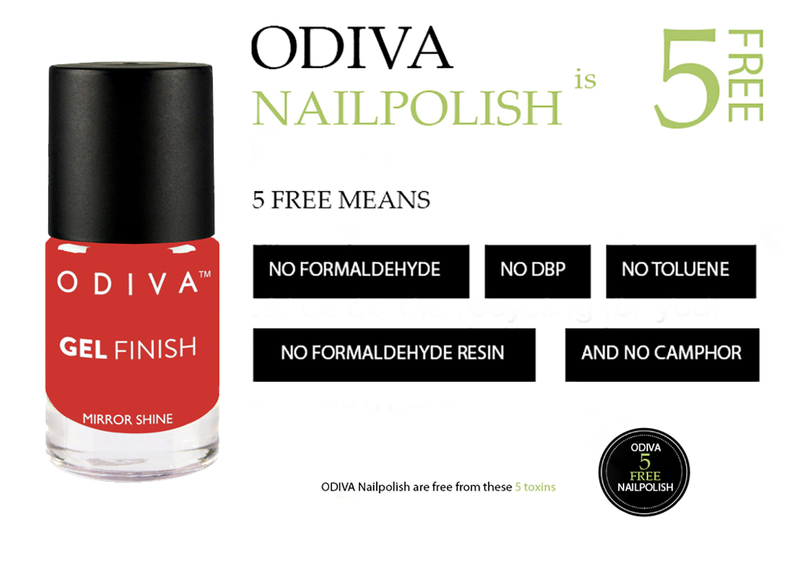 Finish by applying ODIVA Nail & Cuticle Oil™ for nails and cuticles that instantly look healthier, restored, and rejuvenated. 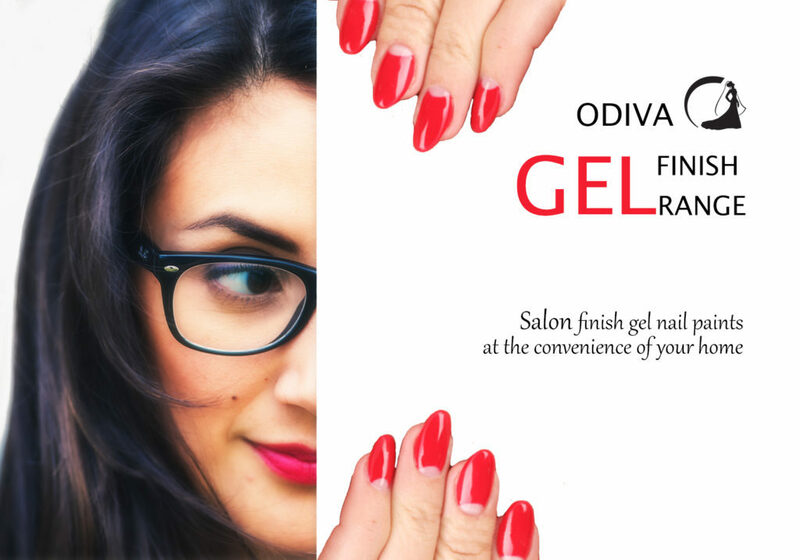 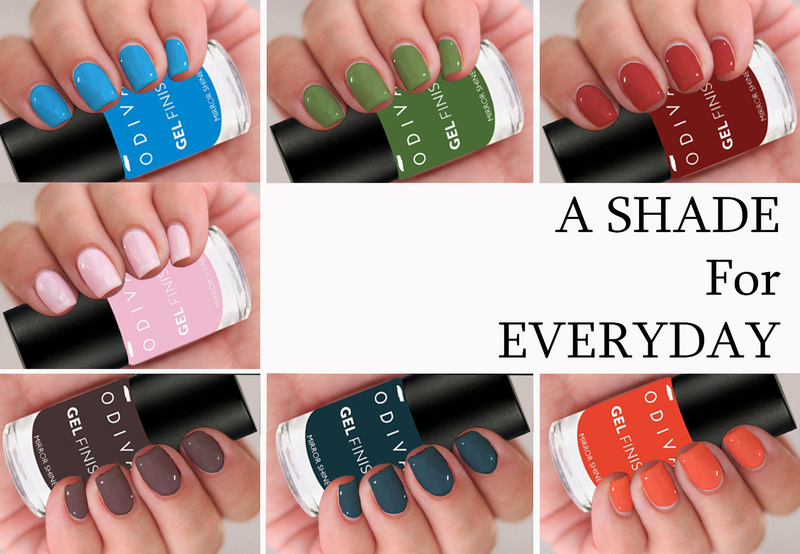 Odiva strives to become the destination of color cosmetics for all consumers and secondly to provide a constant range of merchandise relevant to the professional make up artist.